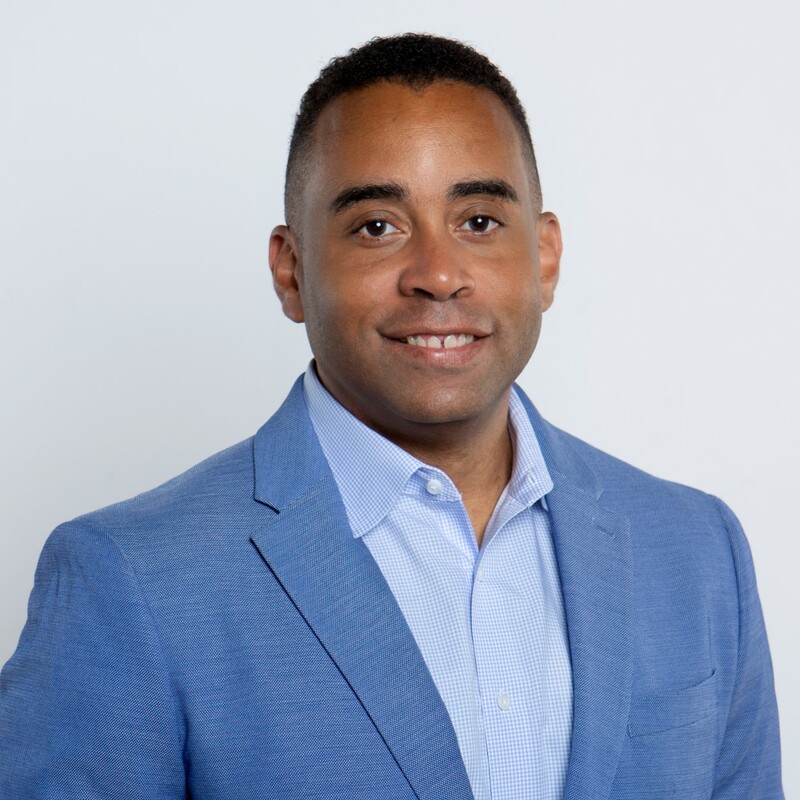 Kyle Anderson is a senior communications officer focusing on brand and executive communications for the Walton Family Foundation. Before joining the foundation, he was the director of corporate communications and community relations with the Delaware River Port Authority. Previously, Kyle served as the deputy communications lead for the 2016 Democratic National Convention as director of press relations. Kyle holds a Bachelor of Science in political science from Swarthmore College.